What is great customer service to you? Is it offering prompt resolutions to customers’ requirements? Or is it meeting your business objectives? Or maybe something else? 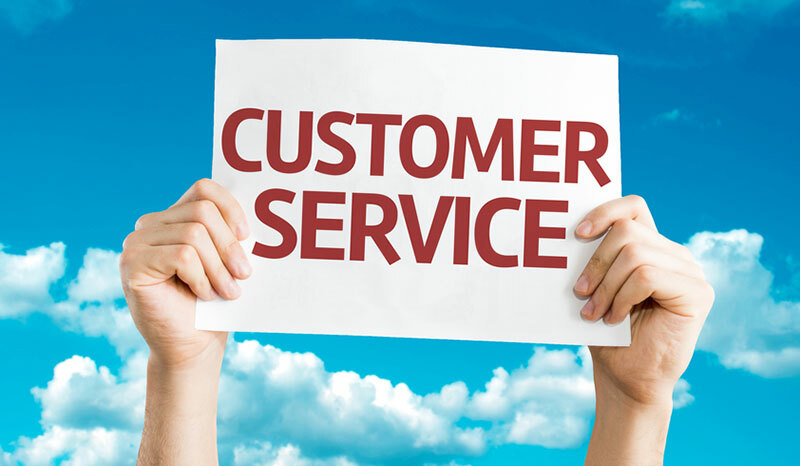 Through this blog, we are going to unfold the real trait of customer service and why it holds such a significant place in the business world today! Billions of dollars are spent every year by the businesses across the globe and for what? To offer excellent customer service and increase the sales figure for business. Can you guess how many of these enterprises are actually successful in accomplishing their targets? Less than 10%. But why, when all of them are spending big bucks to win customers’ loyalty and attain an unsurpassable position, only a few are able to make an impact? It all goes to the fundamentals. Starts with a simple question; what is your perception of excellent customer service? This is one of the most probable questions that is asked to the candidates applying for the CSR (customer support representatives) rank. 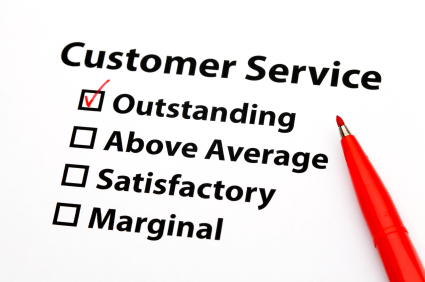 So, what do you think are the best examples of good customer services? 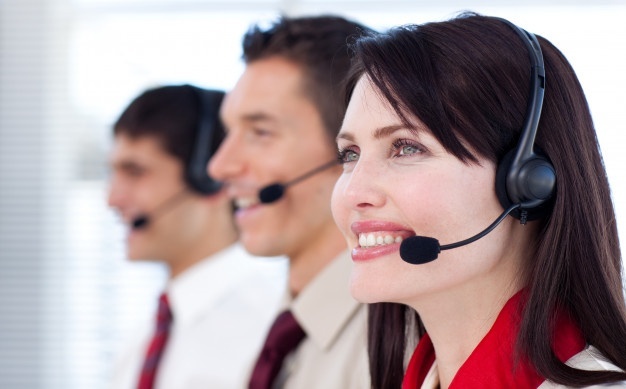 What are the customer service best practices? And how are your planning to stay a step ahead in the competition? Customers are the reasons you are doing business, isn’t it? And to ensure a sustainable growth for your business, an unceasing and flourishing relationship with your customers becomes necessary. Wikipedia defines customer service with a simpler statement. It states “Customer Service is a provision of service to customers before, during, and after a purchase”. That’s quite convenient but isn’t it too generic? A practice of meeting and exceeding the customers’ expectations using impeccable knowledge, stupendous skills, adaptable nature, and constant quench to provide unparalleled service experience within the stipulated time-frame. Now, business owners often think that offering incomparable customer experience means training agents on the product/service line and have a business-centric approach. However, the reality is not the same. Typically, there are two kinds of the customer service approaches taken by the organizations; either the company undertakes a business-centric route where the efforts are put in to accomplish the firm’s bottom line. The second way is to keep your entire focus on customers. 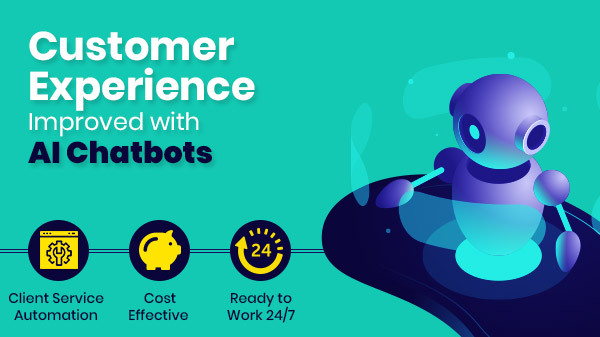 This means ensuring that all your customer support practices are meant to offer an amazing service experience and maximum CSAT (Customer Satisfaction score). An ideal take is if your company’s objective is to satiate customers at every cost. That will be an organization that would never fail or divert. Sadly, it doesn’t happen with any organization as the business owners and managers are constantly eluded by the sales objectives and other goals that make perfect sense. So a nimble company will make sure to maintain a sweet balance between its organization’s vision and customers’ preferences. Since the word ‘outsourcing’ came into action, the entire business community is becoming bigger and better. Delegating your business functions to an off-shore service vendor so as to attain high company’s performance through cost-effective, prompt, swift, scalable, and seamless solutions is a remarkable feat. 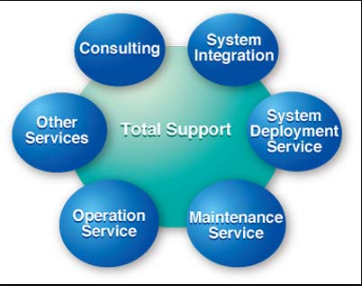 Although a few companies believe in maintaining the customer service department on their own, a majority of organizations (small, medium, and big) are outsourcing their support division to specialized service providers in the nations like India, Philippines, China, Malaysia, Brazil, etc. 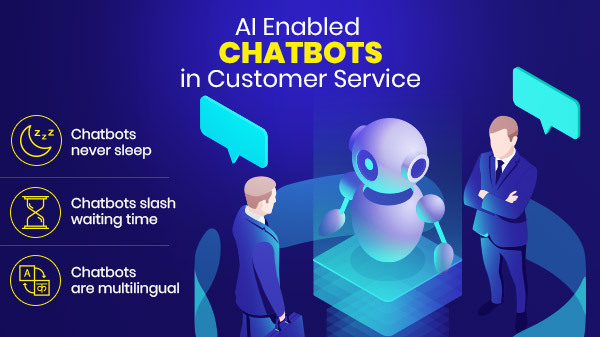 The outsourcing companies or the contact centers are getting better every day because they realize that ambiguous market and technological trends are impacting customers’ preferences rapidly. These dynamic customer requirements are puzzling the businesses and they do not want to take any chance. 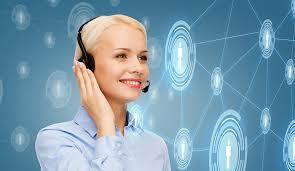 Therefore the business owners hire the proficient customer service companies to meet their objectives. So, two approaches for providing support service to your customers are; either creating or handling an in-house team or hiring a vendor that takes care of this division for you. Both approaches are good, however, a smart choice will be the second one. Customers hold the whip in the present time. A simple deviation in their expectations and they switch to your competitor before you even blink. That’s the harsh truth. Worse is that social media platforms have been constantly utilized by the customers to show their dissatisfaction due to lousy service levels. The best brands in the world repeatedly narrate the criticality of swift response to the customers’ queries, grievances, and complaints. Take all the examples of great customer service. In all the cases, speed to which a business reaches its customers and reciprocates is one of the elements that make a brand big and successful. This factor plays a vital role when the customers are trying to reach for issues that are sensitive in nature. For an instance, the average email response time for top 100 web-based organizations is 17 hours, which is extremely less than the rest of the companies (as I have seen the average email response time for most of the companies revolved around 2-3 days). Same goes for the call-based assistance. 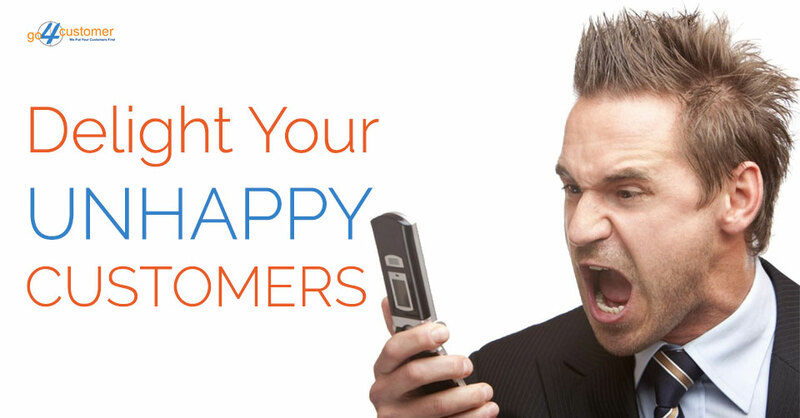 It has been found that 41 % of the customers get frustrated when they are put on hold. Hence, all the call center and business owners, this is a shout-out to you, do not let your customers wait, it will cost you, big time! Lexus, one of the premium car companies in the world, has been setting benchmarks w.r.t. treating the customer as king. Lexus recalled ES 350 model and requested all the owners to visit the dealers with their cars. Understanding the significance of offering high service standards, none of the car owners had to wait while their car was repaired. Instead, Lexus gave them brand new cars. This is how these companies sustain their top position in the market and their customers remain intact forever. The quickest and most reliable way to reach a customers’ heart is by offering them personalization service. The aspect that makes an interaction seamless and perfect is the knowledge you have about your customers. The more you know your customers like and dislikes, higher becomes the probability to offer them what they really want. 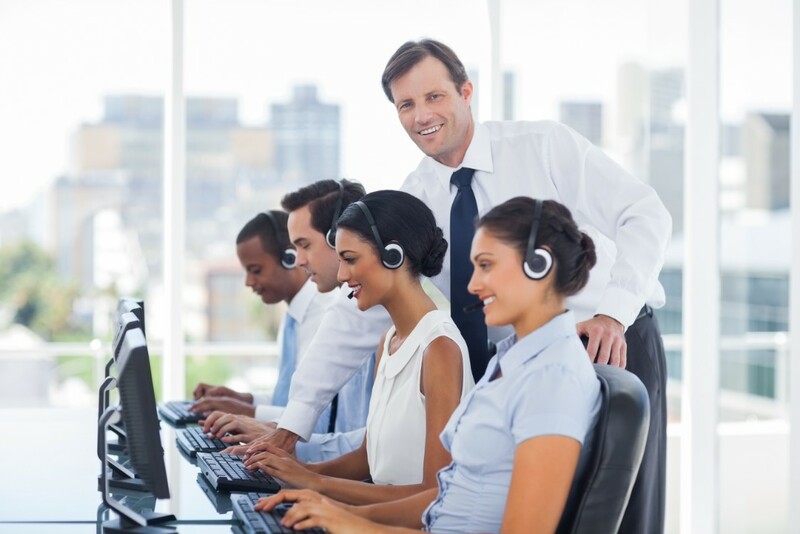 For an instance, the best call center service providers train their agents to record customers’ conversation and details. When the customers reach the brand next time, agents are ready to greet them with name and other details. Having a sound record of your previous interaction with your customers will offer you a chance to refer the same in the next conversation. This impresses customers and increases the level of trust they have on your company. Starbucks, one of the illustrious coffee chains in the world once launched a campaign that was solely aimed to cultivate and enhance the relationships between its staff and its customers. The catch was that customers who will introduce themselves by name will be awarded a free Latte. This campaign saw immense success and just to make a strong bond with the customers, Starbucks give away 350,000 free drinks. That’s how you tap your customers. Let’s accept one thing. It doesn’t matter how focused you are or how well-trained your representatives are, there will be instances where you will make blunders. That’s not wrong. What you can do wrong is that you run away from the responsibility of your mistakes. This entitles your business with a bad market reputation that doesn’t go away easily. See, the higher your transparency par is in your customer support, the better it is for your brand image. Being accountable for your actions and always looking for a superior-grade result will designate your business as a company of high standards. This is what happened with Amazon. The billion-dollar e-commerce company is thriving at the speed of light because of its high service standards. A customer ordered PlayStation on Amazon for his son on the occasion of Christmas. When the delivery arrived, the customer was not available and the shipping executive made the neighbor sign the package. The neighbor left the delivery at the doorsteps of the customer and it went missing. Even though it wasn’t Amazon’s mistake, the company sent another PlayStation quickly to the customer and didn’t even took extra shipping cost. Instances like this make customer remember you for a longer period of time. It’s the small gestures that make people fall in love with your business. If we are taking the excellent customer service examples, The Ritz Carlton is an ideal epitome. Once a guest staying in this hotel accidentally left his laptop charger in the room he was staying. The guest was in a hurry to catch a plane. As soon as the guest reached his office, he took his phone out to call the hotel and to his surprise, he got an air-package from The Ritz Carlton. Inside was his charger and an extra one with a note stating that the hotel understands the significance it holds for the guest. When you stretch yourself, walk that extra mile to satiate your customers, your brand will automatically stand above the competition in the market. Products can be substituted. But to replace an outstanding service experience is too tough. A happy customer will not only offer you a consistent figure of repetitive sales but will also act as your brand advocate. Loyal customers always refer the business they are content with to their peers, colleagues, friends, and family. A positive word-of-mouth is an excellent tool using which customers spread good things about your business. As per experts, a customer who is satisfied with your brand will refer at least 3 friends and a customer who is agitated will talk negative about your business to at least 3000 people. That’s what a business faces when it ignores the preference of customers. Therefore, sustaining a lasting relationship with customer becomes a quintessential factor for businesses of all industries. 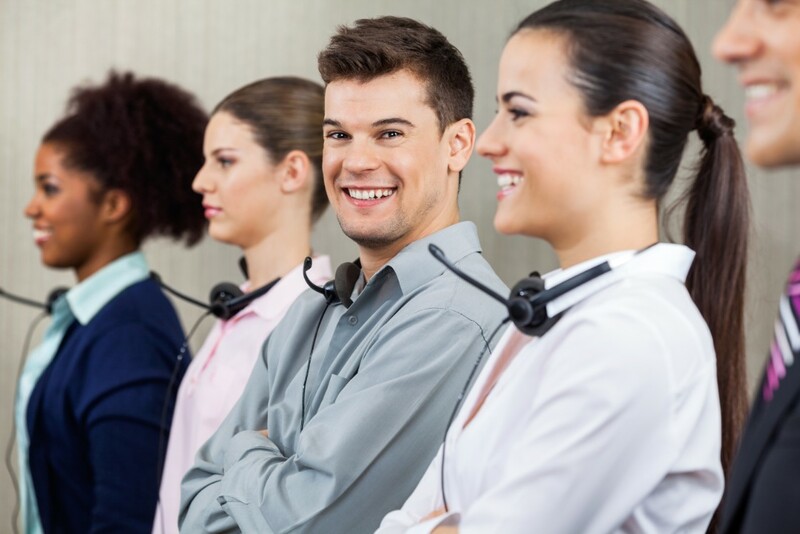 Hence, if you are an owner of a call center or if you are running a business, it is necessary that your agents have good customer service skills. This will enable you to cement lasting relations with your customer base. What is customer service to you is the experience buyers have with a brand they trusted. It’s important to make them feel respected, taken care of, and special. Mortons, one of the USA’s well-known steak restaurant chains once got a tweet from one its regular customers stating if it could bring down a porterhouse at Newark airport in next two hours (as the customer’s flight was landing there). It was moreover a joke that customer thought of. To his amazement, when the customer arrived at the airport, a man wearing a tuxedo was waiting with a bag that had porterhouse shrimp, silverware, and napkins. The delivery person traveled 23 miles from the restaurant just to make sure that Morton’s regular customer gets what he asked for. 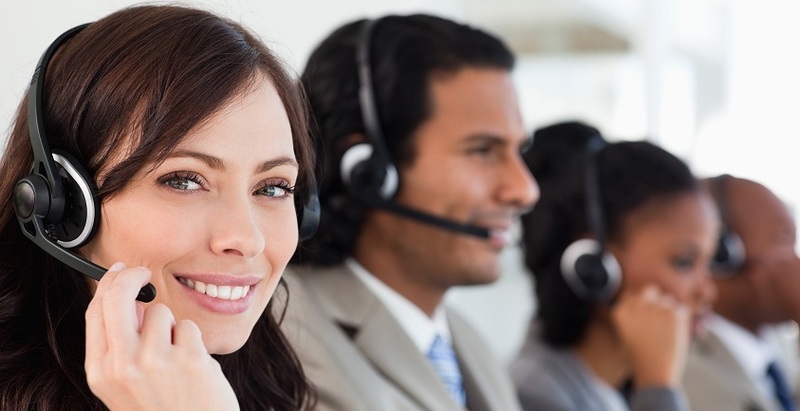 Now since we have gone through some of the gratifying examples of great customer service, let’s look at some of the skills that the best CSRs possess and reflect. What are good customer service skills? The employees who are on the frontline of the business, i.e. who are facing client on a day-to-day basis should possess out-of-ordinary skills to elevate the reputation of your brand. If the customer-facing agents are casual and overlook the significance of high service level, the corresponding business will face dire consequence. The best and the worst time for an agent is when a frustrated customer calls in. So, how to handle an upset customer? If the customer is extremely agitated and aggressive, things may become too hot to handle. What would you advise your employees then? The best tip you can offer to your agents, support experts, or service team w.r.t. how to handle angry customers is to have patience. You have to understand that the customer is the one who bought some service or product from your end and if he/she is facing some trouble in the offerings, you are answerable. The troublesome behavior of customers is justified to an extent. But we have to be extremely careful about another aspect. Being patient doesn’t offer you the excuse to provide slothful service. It means that your agent should be mature, calm, and composed. Also, understand that prompt service does make the impact but it is not a sure-shot ticket to success. A high-quality service always ranks above the speedy deliverance of resolutions. 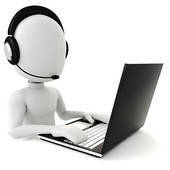 Just above I stated that having an agitated customer calling in is also the best opportunity for the support agents. It is so because a frustrated customer gives you the best feedback. If you are handling an in-house support team, tell it to be attentive in the customer interaction. A customer is most honest when he/she is irritated and that’s when the bottleneck in your product/service is clearly visible. A competent agent will be highly attentive when customers are telling about their troubles. The language may be absurd, the words may be different, but surely they are pointing towards a void that needs to be filled ASAP. For an instance, if the customer complains, “It is so hard to navigate and locate different attributes on your application”, it is an indication that you require to enhance your UX immediately. Listen to the hidden insights into the customers’ conversation by being all ears. Misinterpretation of the words is one of the most common issues that happen. Customers may or may not comprehend with the real apprehension. So, your agent or you (if you are interacting) should be extremely clear and subtle in your communication. This totally eradicates any confusion or blunders that may happen and will save you from embarrassment. 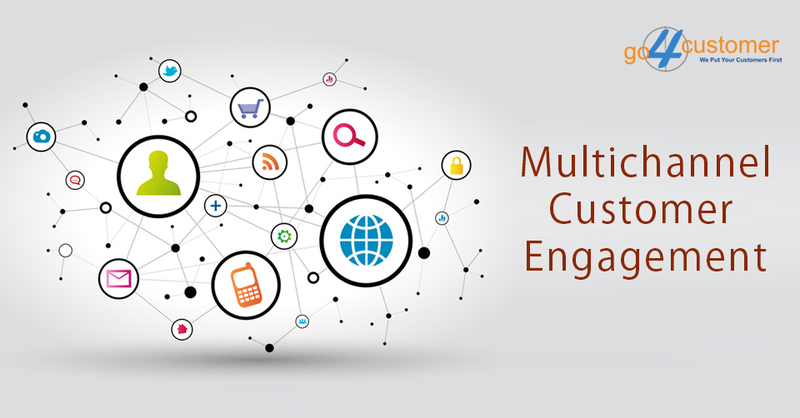 A coherent interaction always offers a top-notch service experience to the customers. Keeping the conversation simple and to-the-point ensure that customers get what you are trying to convey. None of the soft skills and empathetic behavior will be of any use if you do not have an in-depth knowledge of the product. The only way you can understand and solve customer issues is to have a head-to-toe grasp of the product. Having a solid grip on the product will empower the agents to provide an astonishing customer experience. Obviously, the customer support agents don’t need to know the development process but as far as user experience goes, all the support experts should be familiar with every aspect of the product. The way you communicate something changes a lot of things. And if the way of conversing of a service agent is negative or lousy, customers may not be so appreciative about it. Let me give you an example. 2. The product will be available next week. I can order the product right now and will deliver to you as soon as it reaches us. The second conversation sounds more positive and up-to-the-mark. This is how you can change a tricky situation into a positive communication. Customer service is really the game-changing element that could turn your business upside down or vice versa. All you have to do is make sure that your business objective remains close to your customers’ need and well you are all good. Along with this, see what the top brands are doing to build a loyal and lasting customer base. For more updates like this, subscribe and stay tuned. Thanks!